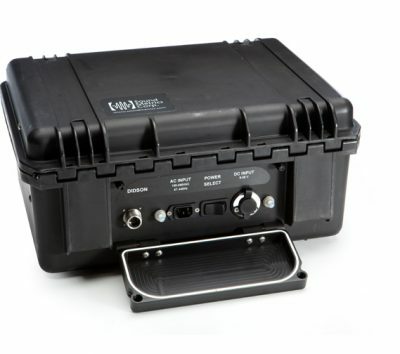 Allows operation from an external 12V battery or AC line power, and a 12V outlet provides power for a (user-supplied) laptop DC power supply or other devices. 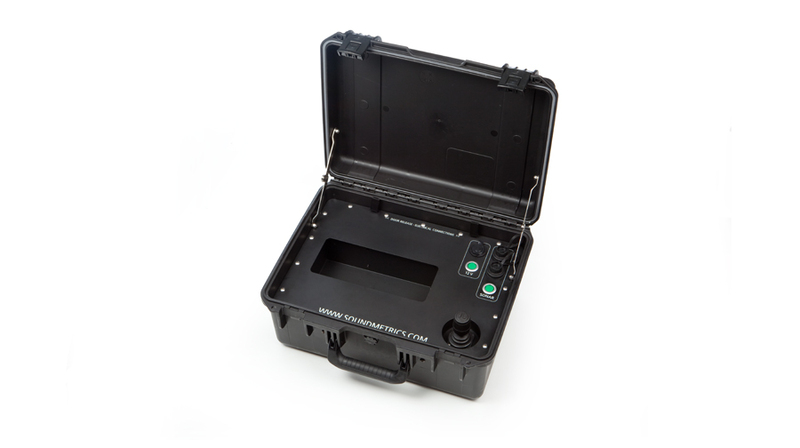 When used with the X2 Rotator, the Field Control Box gives users joystick control for accurate, remote sonar aiming and enhanced data capture. 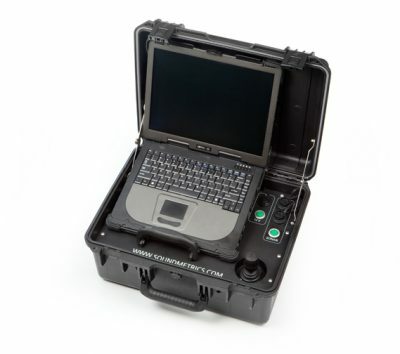 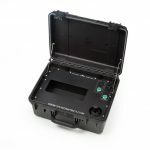 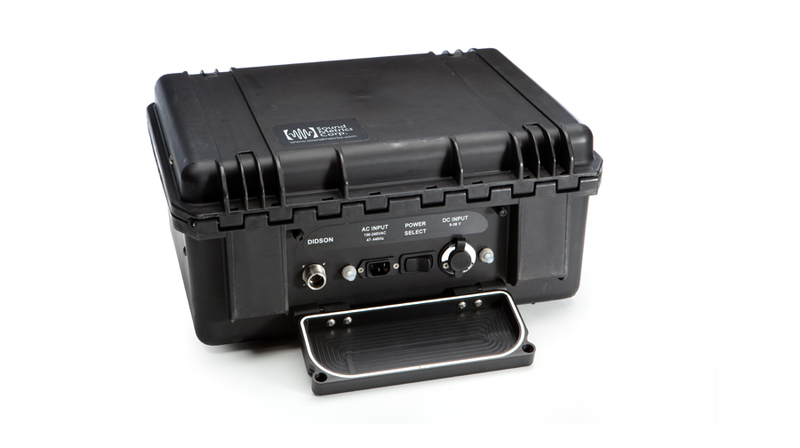 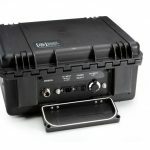 Protected by a sturdy, reinforced case, the Field Control Box weighs 9.3 kgs and is 48 cm wide by 39 cm deep by 23 cm high. 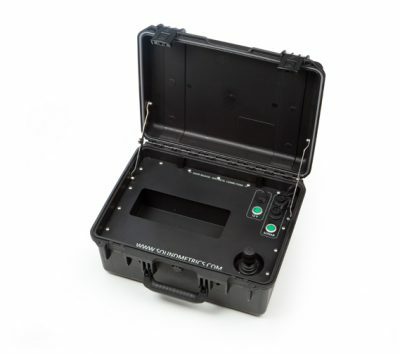 Cables for 9-36 Vdc battery input, 120/240 Vac line input, USB joystick input and Ethernet communication are included.